7. I read the news and I am always so thankful to read all the nice articles about my work. It really does provide me with motivation to keep up my vocation. I read news articles about the education profession and it seems that most articles are unsupportive. Yet, teachers keep working hard at providing success for their students! These teachers must be operating on a little bit of magic! 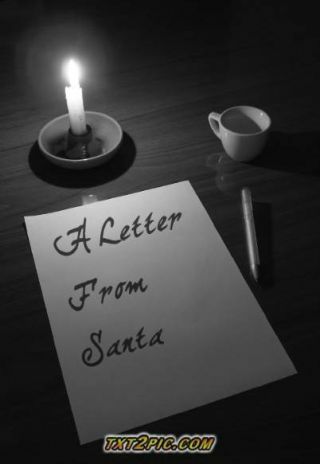 I hope you enjoyed this very special message from Santa. Please take a moment to share this letter with other educators across the world. It will truly help bring out the magic in our profession! Please accept my present to you, which is another year of postings by subscribing at 21centuryedtech. Feel free to follow me on Twitter (mjgormans). Look for future postings here at Tech & Learning. Again, take a moment to share this blog and even give it a re-tweet so that other educators can experience the magic. May you find the peace, joy, blessing, and magic of this very special season… and to all a good night!